In the news this week: Android Pay finally arrives in the UK allowing users to use contactless payments on their smartphones and the campaign for the EU vote in June intensifies. We also saw a number of SEO and social media stories that got our attention over the week. 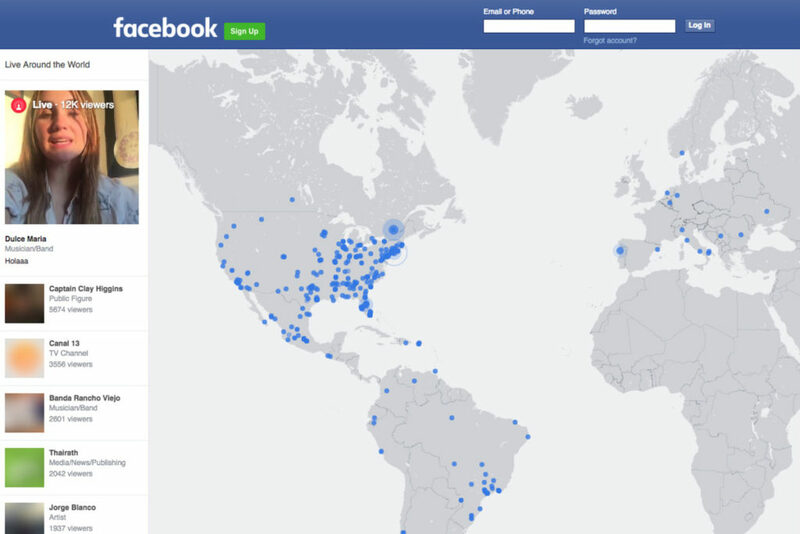 A new feature on Facebook will let users view an interactive map of live video feeds all over the world. Currently, only available on desktop, this new feature displays blue dots all over the world of live feeds. Hovering over the dots will bring up the streams while on the left-hand panel you will be able to see popular live feeds from around the world. This change should mean that live video will see a boost, but is the content quality up to scratch or are we about to see hundreds of streams of cats at home and people eating their breakfast? Good news for businesses if the rumours are true, it looks like Twitter are set to stop counting photos and links as part of the 140 character limit on posts. While this is good news for businesses what will it mean for normal users? 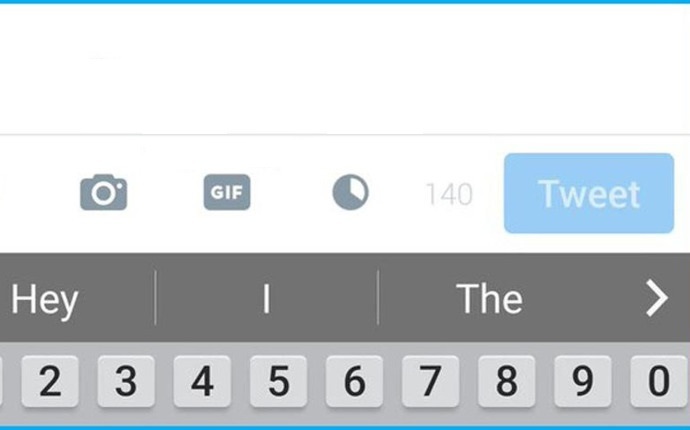 In theory users will have more freedom to compose longer messages but do users really want the extra 47 characters and to see longer tweets? It finally looks like Facebook is reacting to feedback from digital marketers with some much needed upgrades coming to its Power Editor and Ads Manager over the weekend. Changes to Power Editor will include a larger layout with edit panel as well as enhanced search functions and filters to quickly refine and edit ads. There are also updates to the Ads Manager to bring reporting and performance data into the interface. It now allows more bulk editing features to help users make more changes directly within the tool. 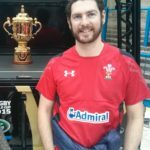 Let’s hope these changes help to make the tools less clunky and more in line with the marketing workflow. 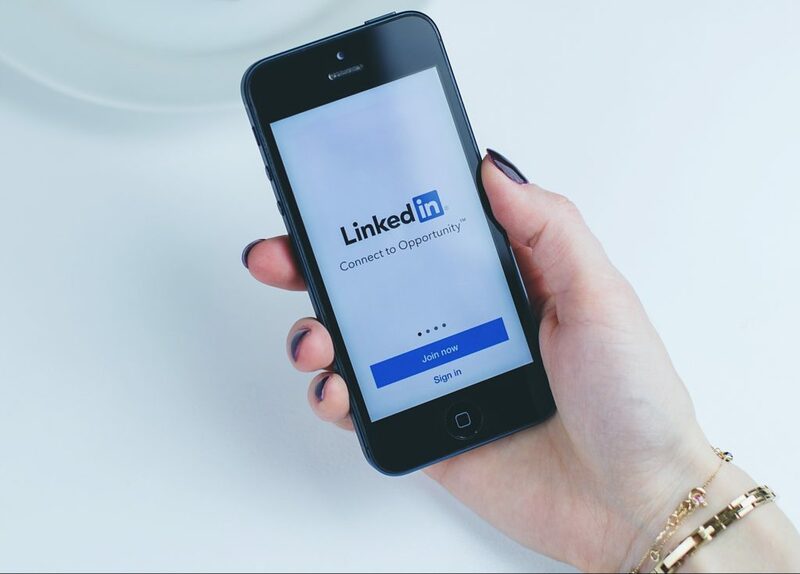 Following a previous data breach in 2012, LinkedIn has become aware of a further release of data from this breach that contains users’ password data. The breached data is said to include the email and hashed password combinations of more than 100 million LinkedIn members from the same theft in 2012. LinkedIn is taking steps to invalidate the passwords and requesting members reset their passwords. Two-step verification is one way to make your digital accounts more secure and one that is easy to implement.